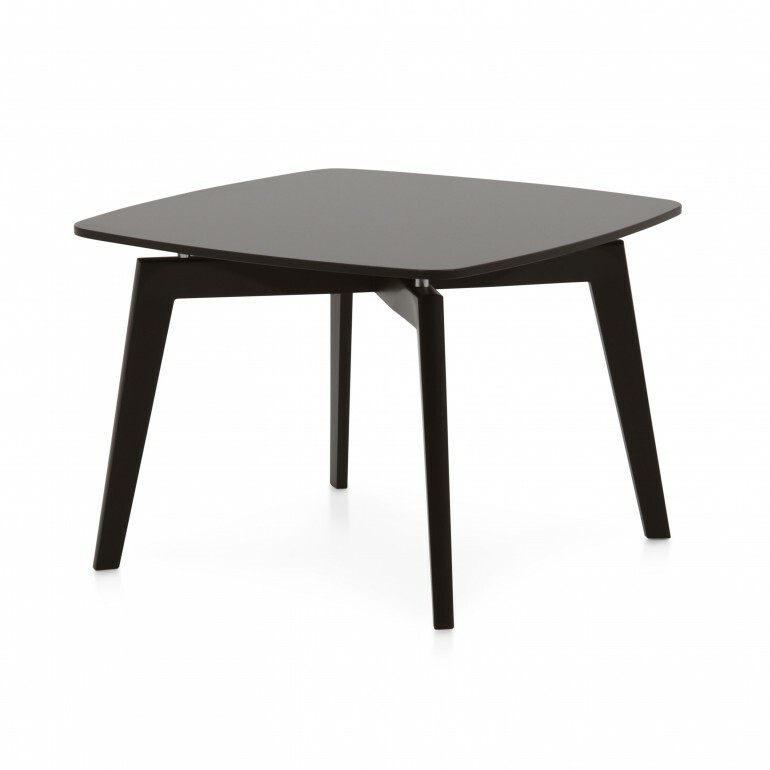 Elegant Contemporary style small table with beech wood structure and particularly captivating lines. It has been exclusively designed by our architects and is one of the products of the Modern collection presented at the Salone del Mobile furniture fair in Milan in 2018. It features a glass top and is also available with wooden or marble top.